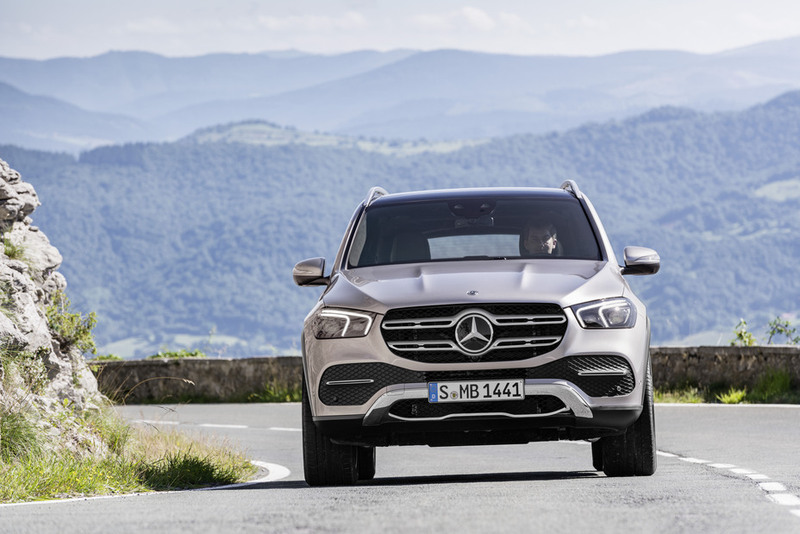 Mercedes has outed a new addition to its SUV lineup with an all-new GLE vehicle which stands as a trendsetter for the SUV scene with its wealth of innovative features. The newly unveiled vehicle packs among many a unique, spacious and comfortable interior, an infotainment system with larger screens and a 720 x 240 pixels resolution bundled with the MBUX assistant and an exterior design which sets a standard for aerodynamics in the SUV segment. 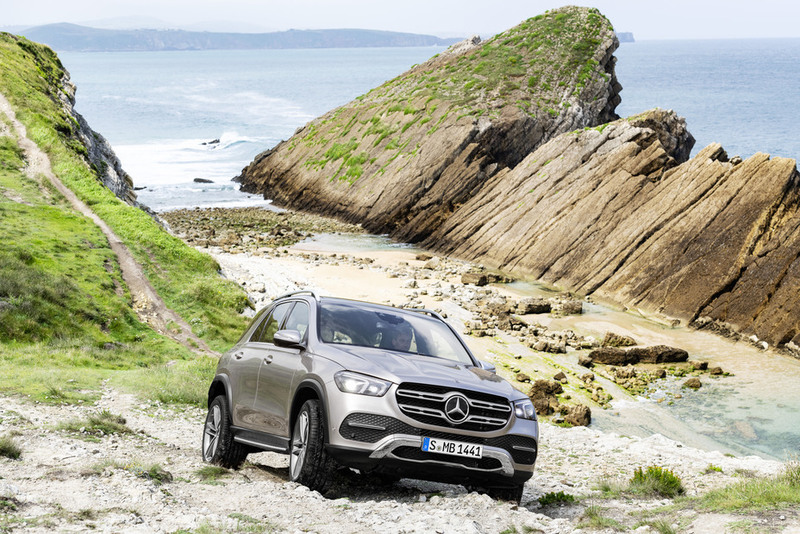 The new vehicle is packed with a new range of engines and the new 4MATIC system which ensures exceptional sharpness during journeys coupled with superior performance to provide a very unique and desirable driving experience. Its spacious interior is designed for ultimate comfort with a third row seat available to the buyer on request and is coupled with an infotainment system which offers personalized and tailored services for the user coming with a a full-color head-up display and the MBUX interior assistant built on SoundHound's Houndify service for the best user experience. The 5 most important innovations packed in this new vehicle includes its E-ACTIVE Body Control, a 48-volt Fully networked hydropneumatic and active suspension system coupled with spring and damping forces which can be individually controlled at each wheel, an Active Stop-and-Go Assist system, a Turn-off function, Seating Comfort and Fully-variable 4MATIC all-wheel controls which controls torque distribution between the front and rear axle from 0-100% depending on the chosen driving mode. Its Active Stop-and-Go Assist driver assistance system enables the vehicle to recognize traffic jams at early stages with an active support for the driver during stop-and-go traffic of up to approximately 37 miles per hour. Its Turn-off function protects if there is a risk of collision when turning across the path of on-coming vehicles with the vehicle being braked when travelling at low speeds during such situations, With a much longer wheelbase (+3.1 inches / 80 mm) and correlating interior spaciousness, The seating comfort of the GLE stands as a very desirable one for drivers. It's enhanced with a fully adjustable second seat row and a third seat row available at request for the buyer. 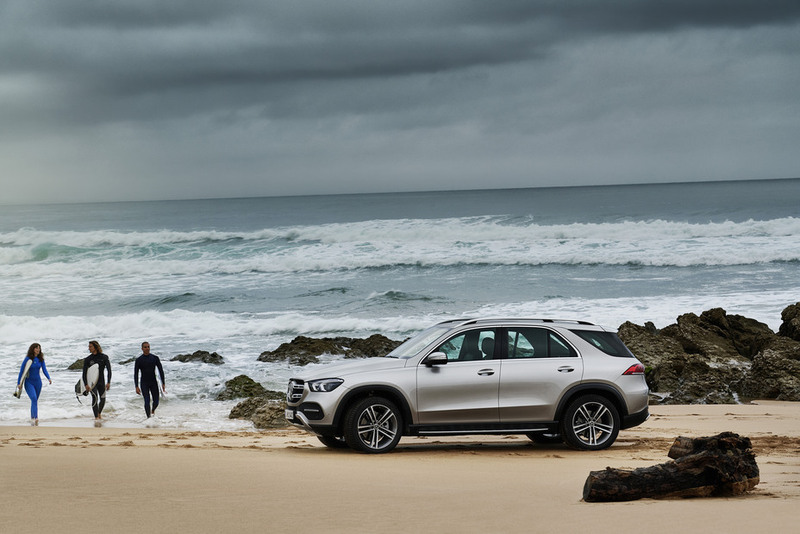 "The new GLE is not only more comfortable than ever before on the road, but also shows its superior off-road character off the beaten track. This alone shows our determination to reinforce our claim to leadership in the SUV segment," Ola Källenius, corporate research lead at Daimler AG and Mercedes-Benz Cars development stated. "Significantly more space in the interior, the new control concept, considerably extended and refined driver assistance systems, the best aerodynamics in the segment, a completely new range of engines and numerous other innovations emphatically underline this." 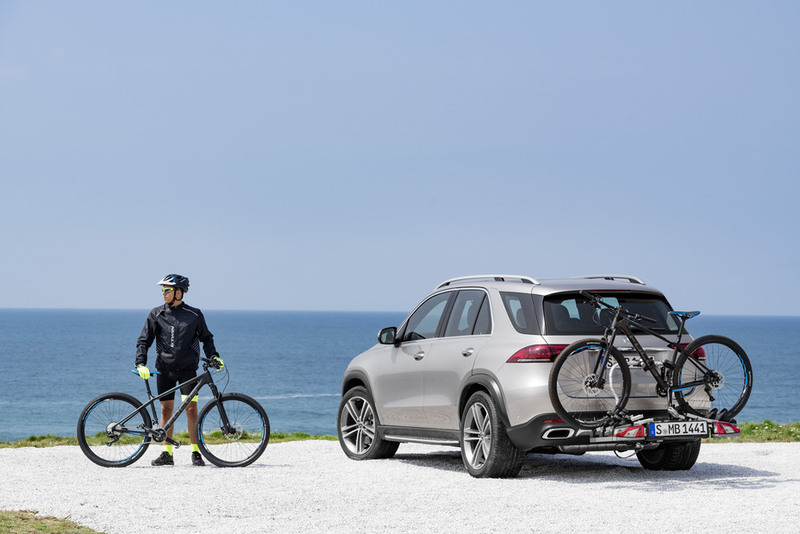 "The GLE exhibits iconic Mercedes-Benz design while remaining true to its character as an off-roader," added Gorden Wagener, Daimler's Chief Design Officer. "With its design idiom it perfectly embodies our design philosophy of sensual purity, thus representing modern luxury. The interior derives its fascination from the contrast between the luxurious and elegant design and the digital high-tech of our MBUX system." The new vehicle will debut at the Mondial l'Automobile event in Paris next month and will go on sale in the U.S. next year.